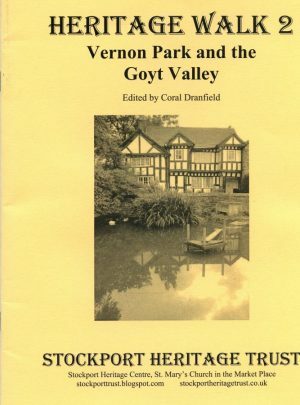 Books which feature a guided walking route with features of historical interest pointed out along the way. 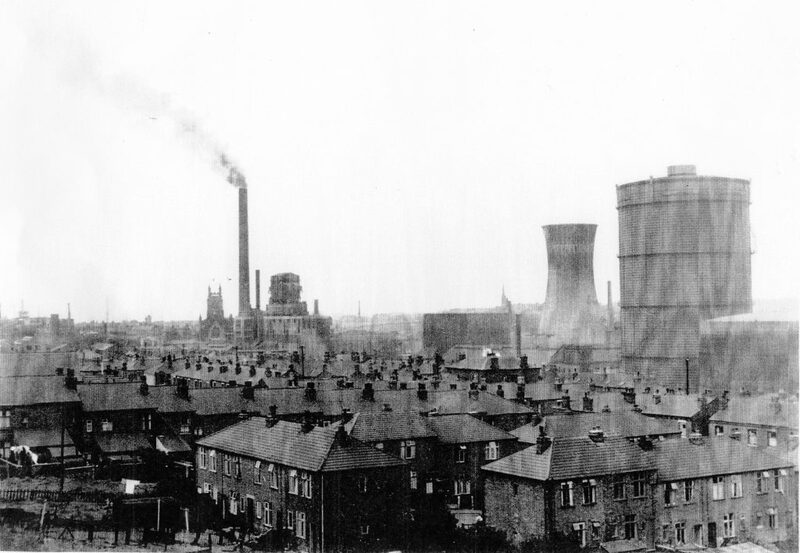 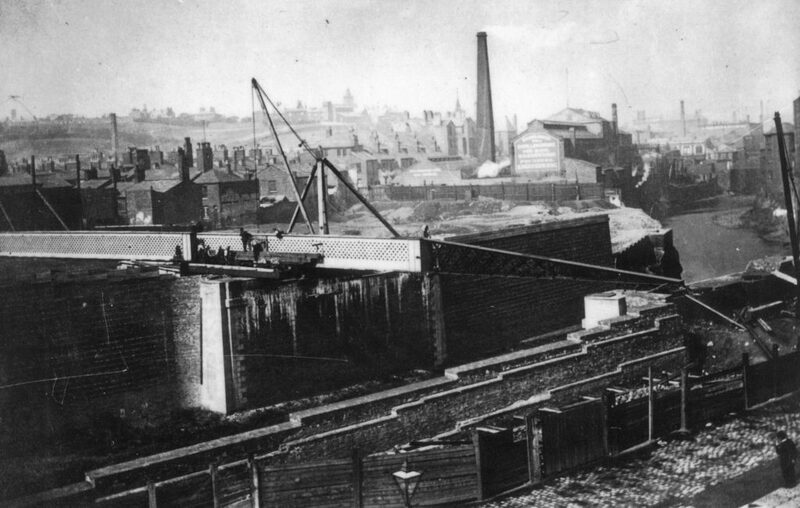 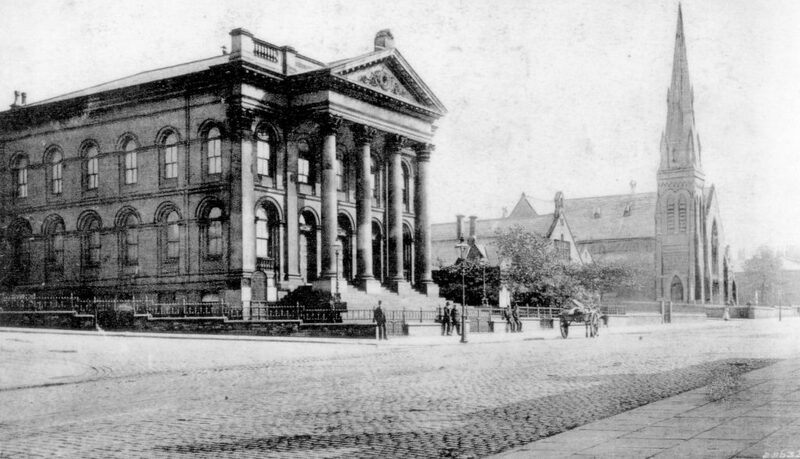 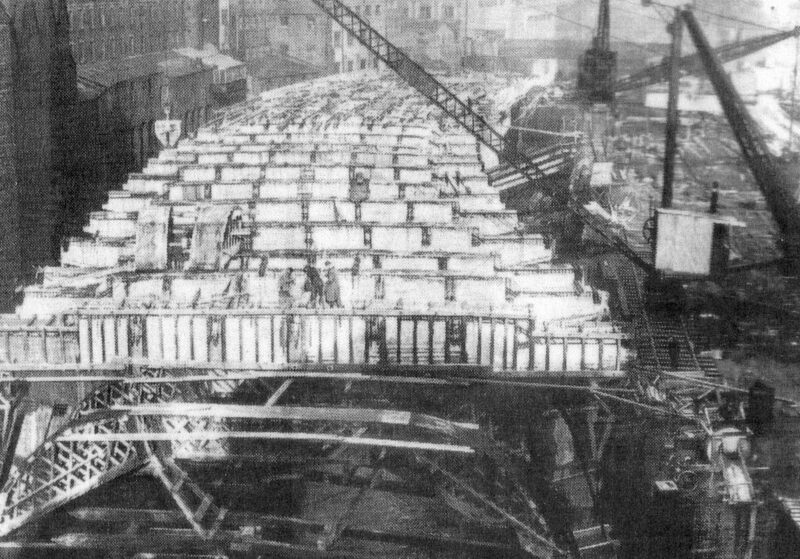 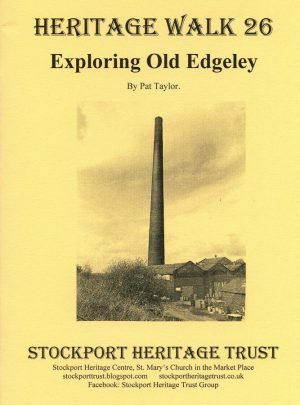 A self guided walk around the history of Old Edgeley. 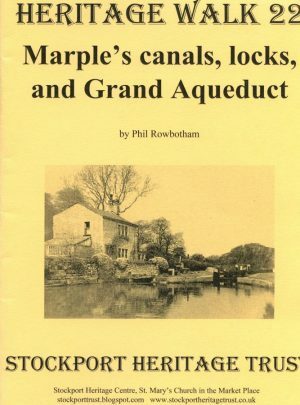 A self guided walk along Marple Canal and over the famous aqueduct. 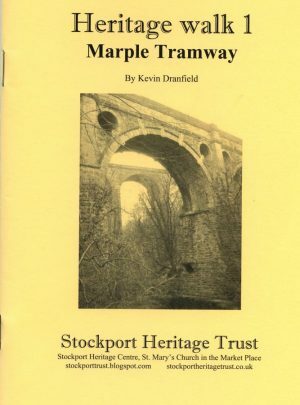 Taking in the hiscoric features of the area. 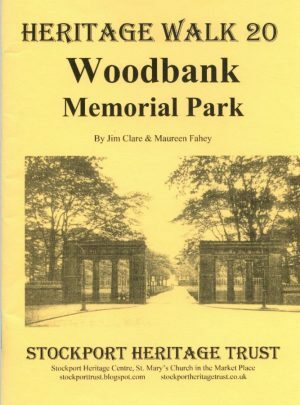 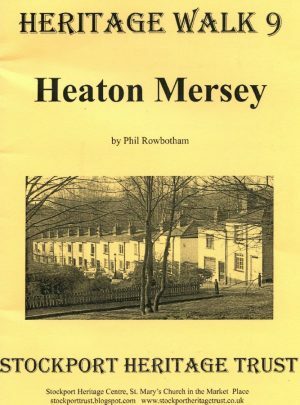 A circular walk around Heaton Mersey by Phil Rowbotham. 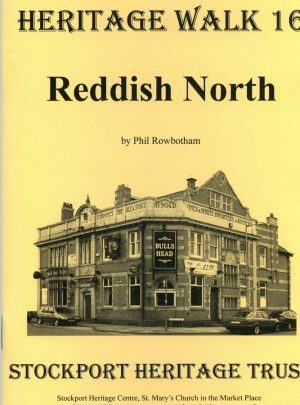 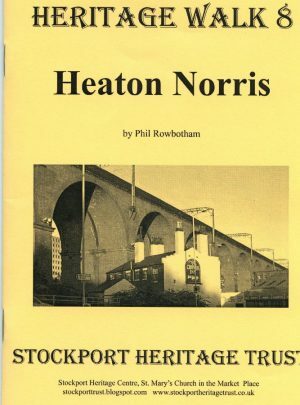 A circular walk around Heaton Norris by Phil Rowbotham. 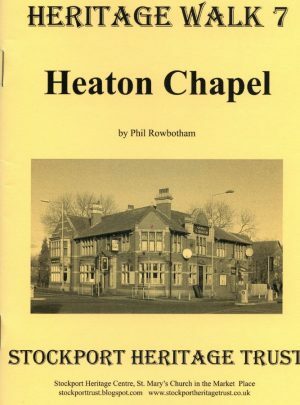 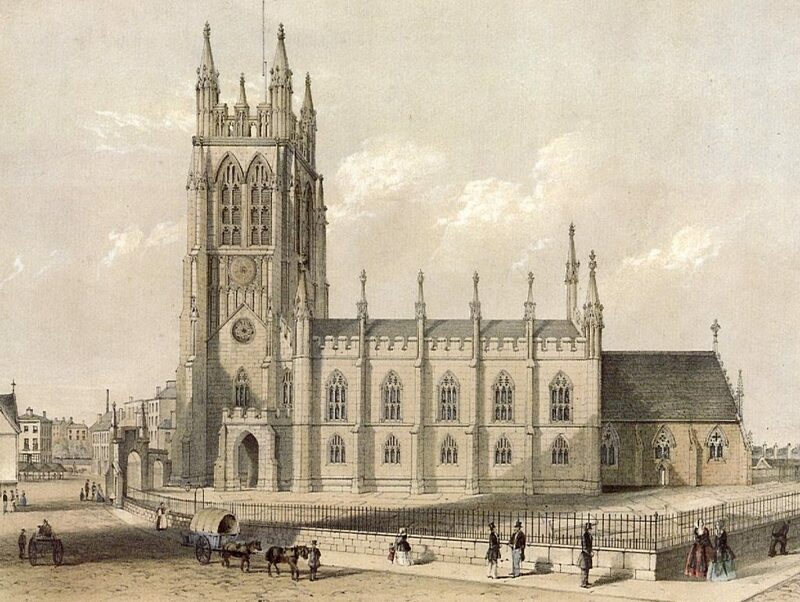 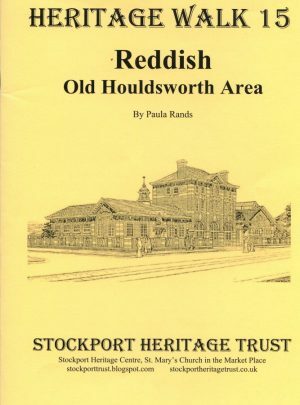 A circular walk around Heaton Chapel by Phil Rowbotham. 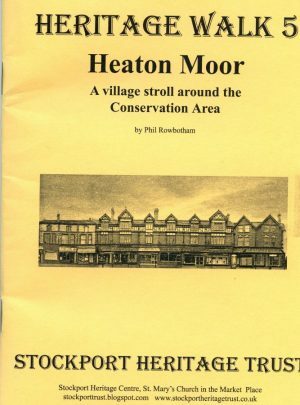 A circular walk around Heaton Moor by Phil Rowbotham. 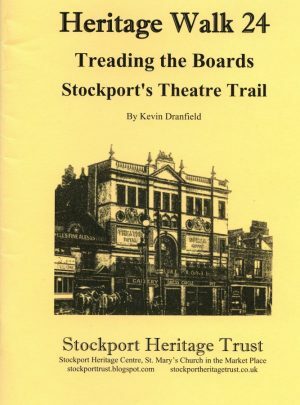 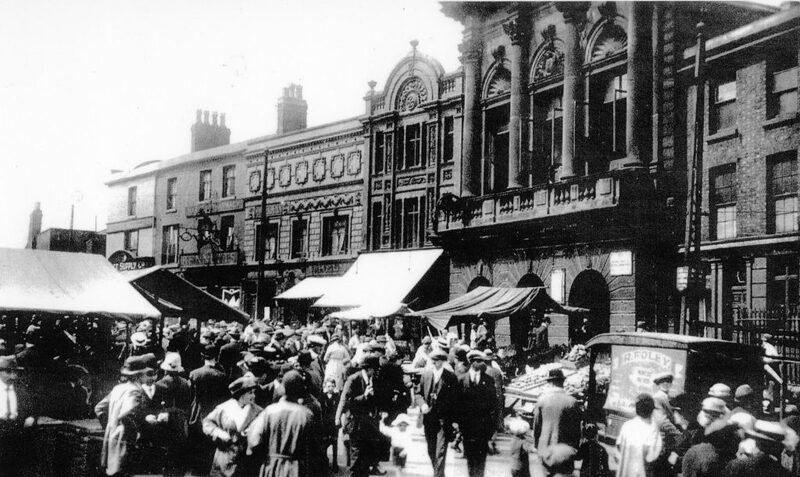 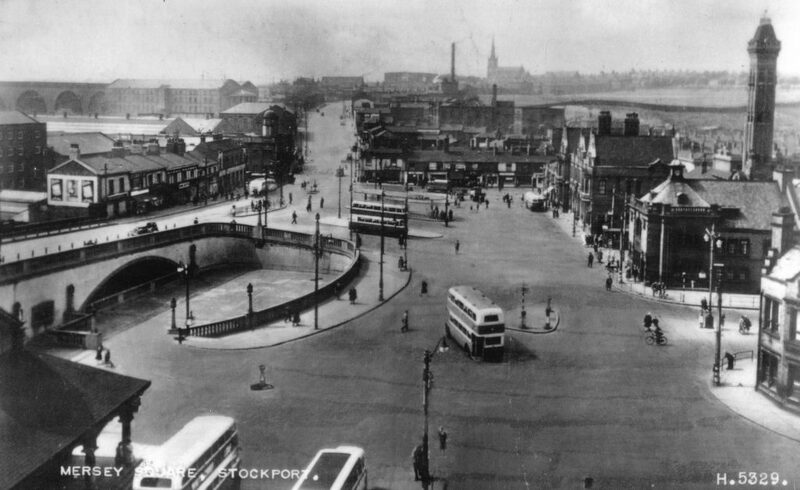 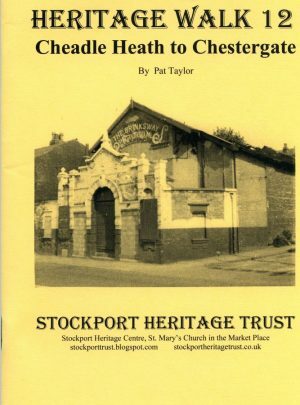 Treading the Boards is a self guided walk around the history of the early theatres and music halls of Stockport Town Centre. 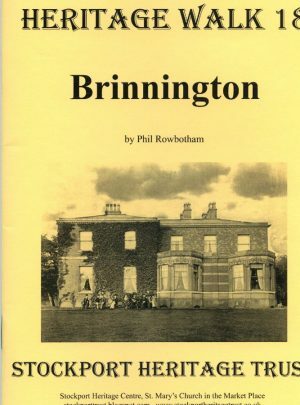 A self guided historical walk around the Brinnington area. 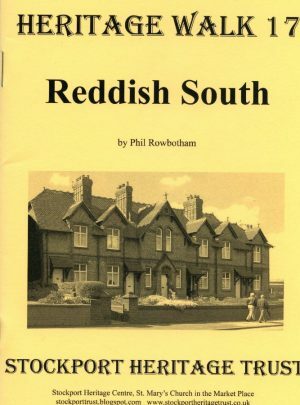 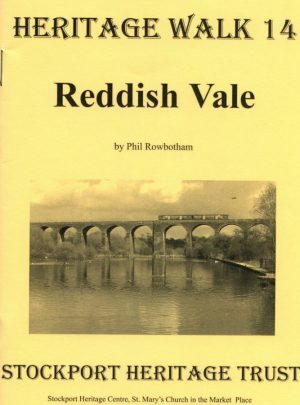 Reddish Vale is a lovey place to walk on a summer’s evening and with this book you will find out more than you ever knew. 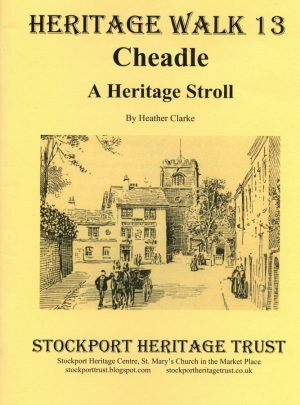 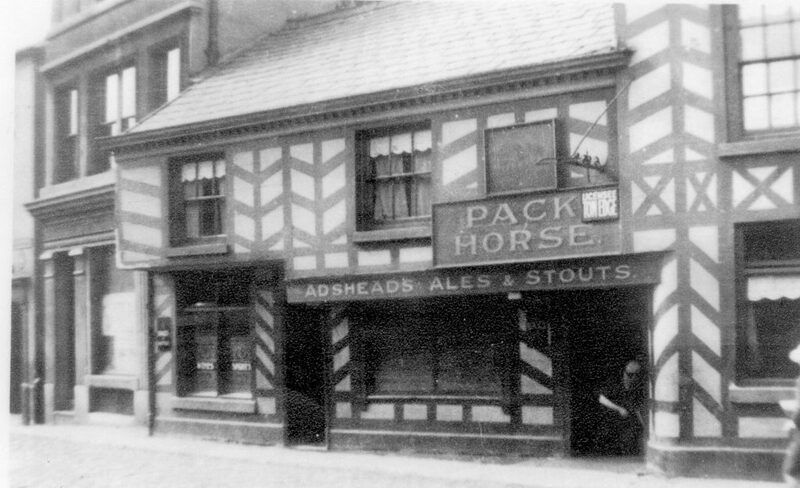 Heather Clarke lived in Cheadle all her life and in this stroll she has given us an insight into it’s hidden past. 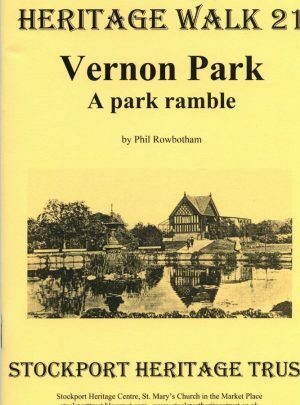 It’s very informative and a lovely strole through and around Abney Hall and Park. 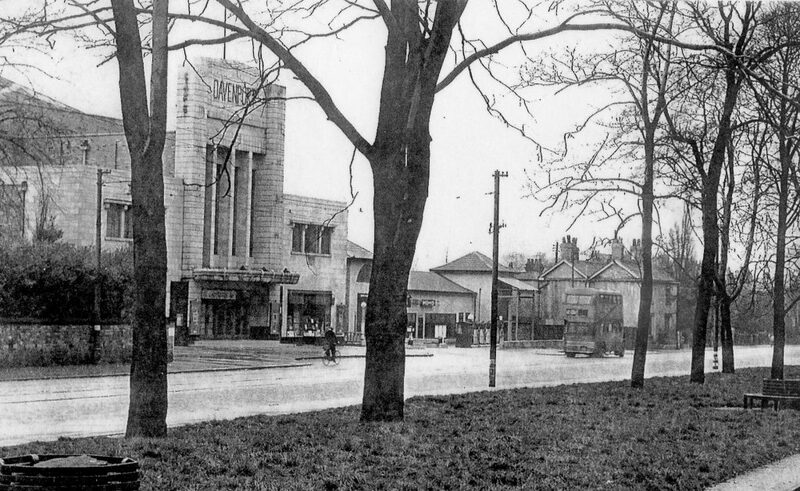 This linier walk follows the main road from Cheadle Heath into Mersey Square. 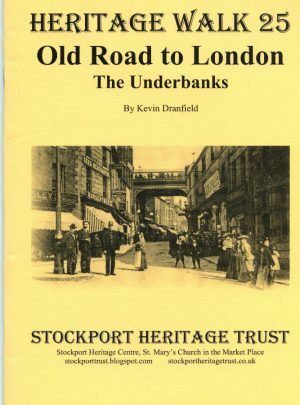 The amount of history and interesting facts on route are well worth reading. 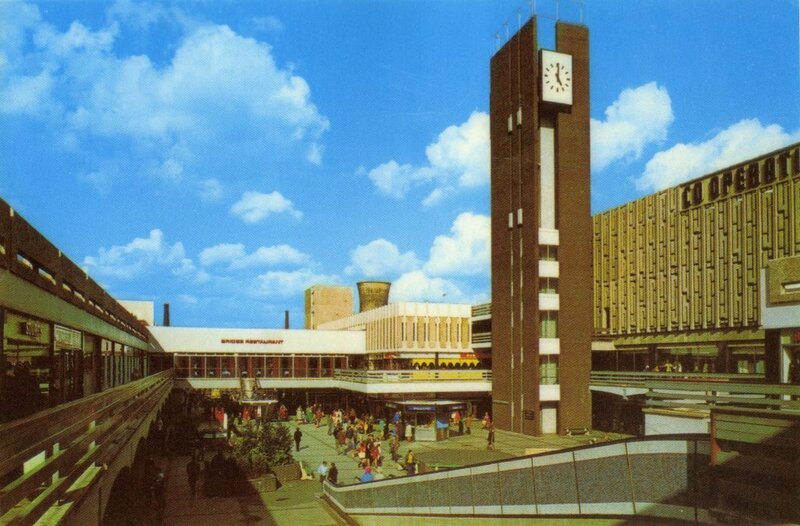 You don’t have to walk it and it will still bring back memories to many. 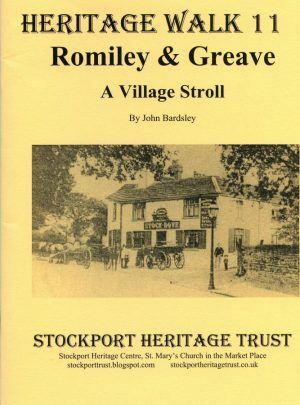 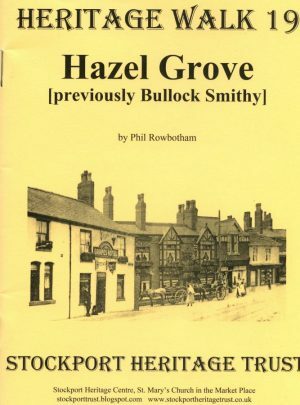 A circular walk around Romiley and Greave by John Bardsley. 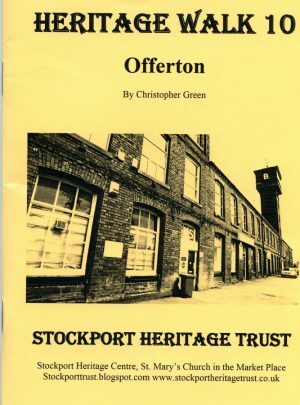 A linear walk around Offerton by C. Green. 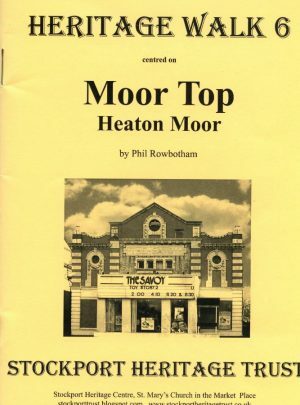 A walk around Moor Top in a figure of eight, by Phil Rowbotham. 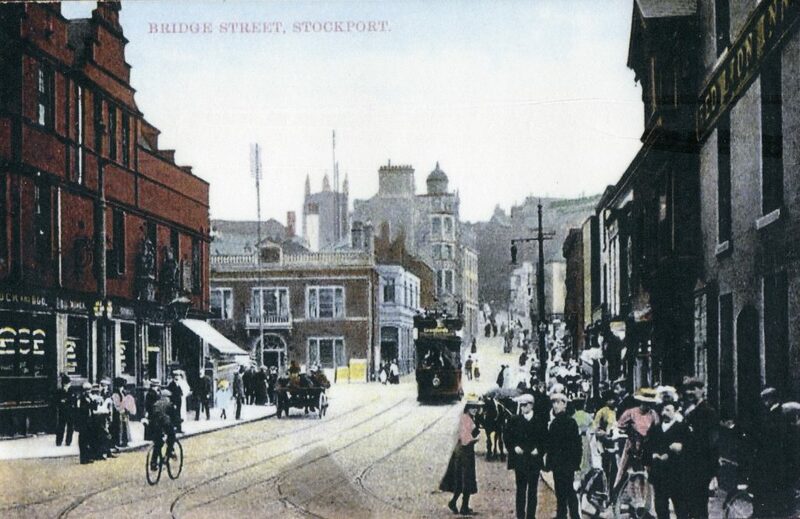 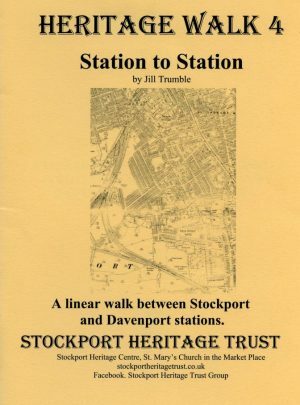 A linear walk from Stockport railway station to Davenport station by Jill Trumble. 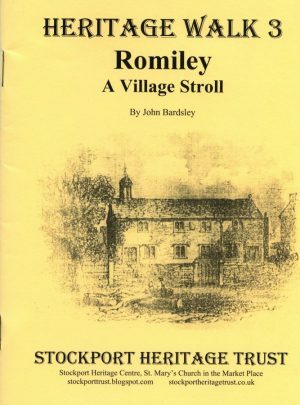 A circular walk around Romiley by John Bardsley.